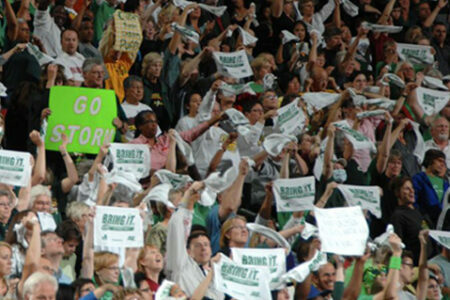 Thanks to the Seattle Storm, professional basketball lives on in the Emerald City. The Storm are a mainstay on the local scene bringing the best in women’s professional basketball as a perennial powerhouse of the WNBA. Established in 2000 and backed by an all-female ownership group, the Storm have nine playoff appearances under their belt and two championships in 2004 and 2010. The Storm are an unforgettable team to watch and bring an incredible live experience to KeyArena, right in the heart of city at Seattle Center. 2016 WNBA Rookie of the Year Breanna Stewart, veteran Olympic gold medalist Sue Bird and the rest of the Seattle Storm seek a back-to-back playoff appearance in 2017. At every home game, an all-kid dance squad leads a conga line of young fans during time-outs to “C’mon N’ Ride It (The Train)” by Quad City DJ’s. KeyArena hosts the NCAA Womens' Vollyball Championships in December 2013. 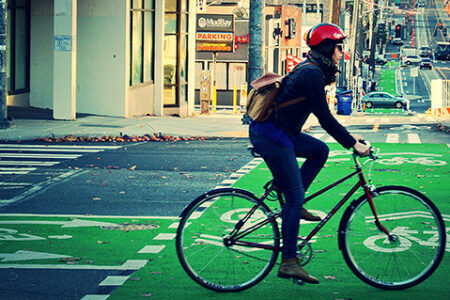 Home to the Seattle Storm, this multi-purpose arena is located north of downtown in the Seattle Center. 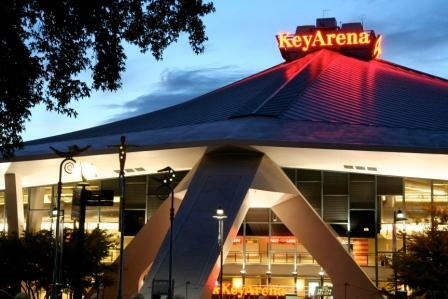 Located in the shadow of the iconic Space Needle, KeyArena provides the perfect location for sporting events, concerts, and other large entertainment events within the city. The arena has a capacity of 17,072 for basketball games which has been filled with an average of around 7,600 spectators for Storm basketball games. The arena saw a surge of fans in the 2010 (8,322 average) and 2011 (8,659 average) seasons, the year the Storm won the WNBA Championship and the year following. While the arena has played host to the Storm, it was also the home of the SuperSonics before their relocation in 2008. The arena has hosted the second and third rounds of the 2004 and 2015 NCAA Men’s Division I Basketball Tournament.